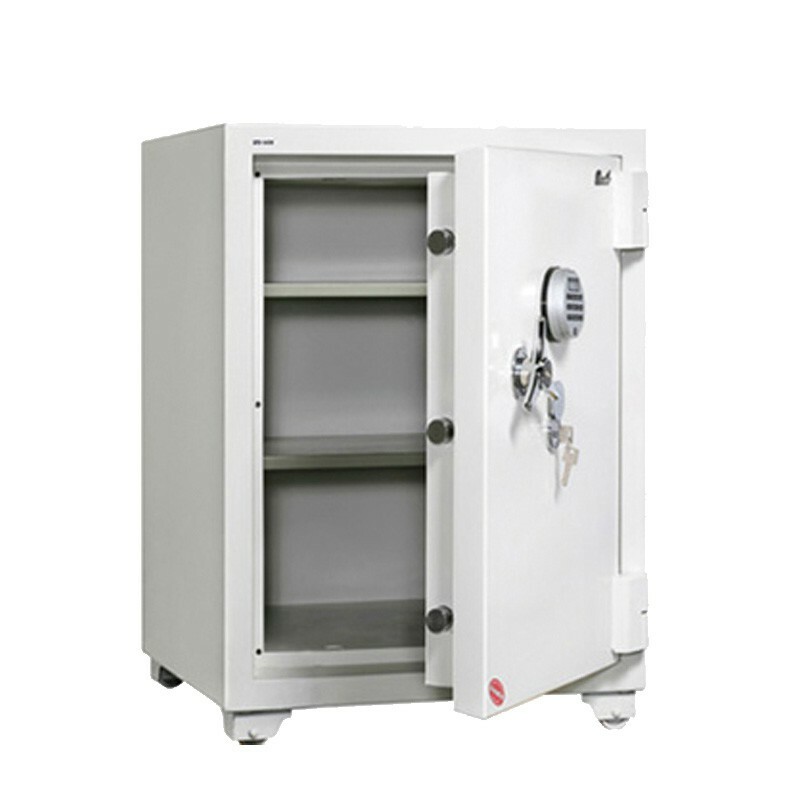 When using a safe to store your business assets, important documents, or merchandise, you need to know that everything inside is secure. 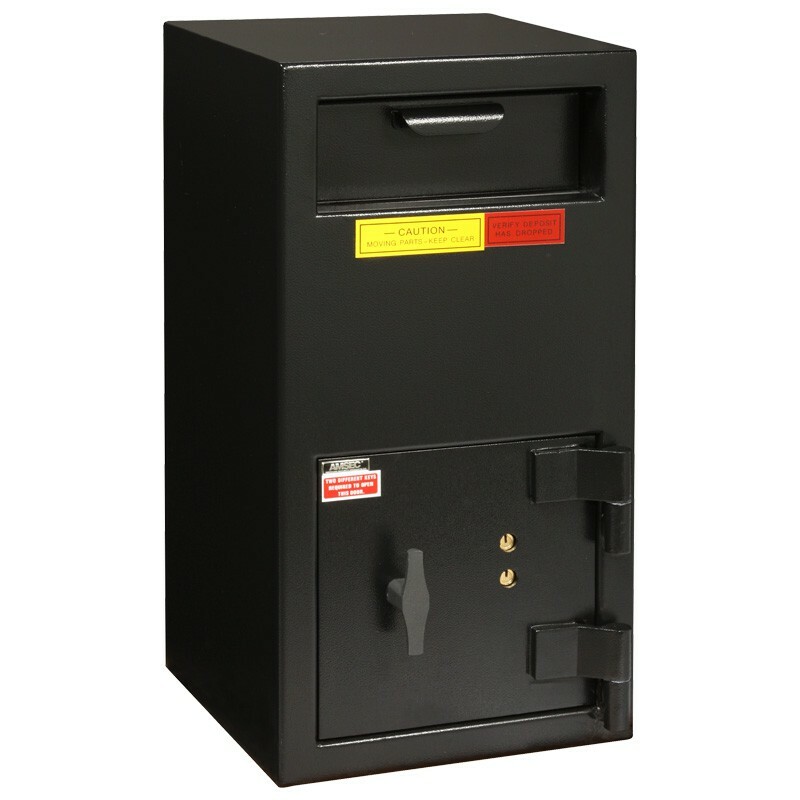 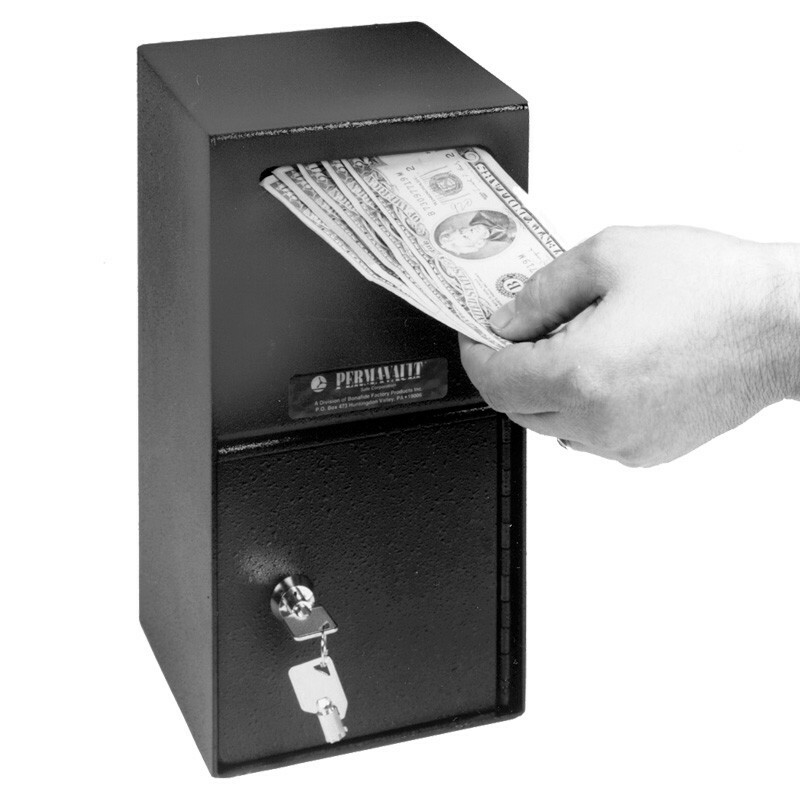 Houston Safe and Lock has a large selection of commercial safes for all your business needs. 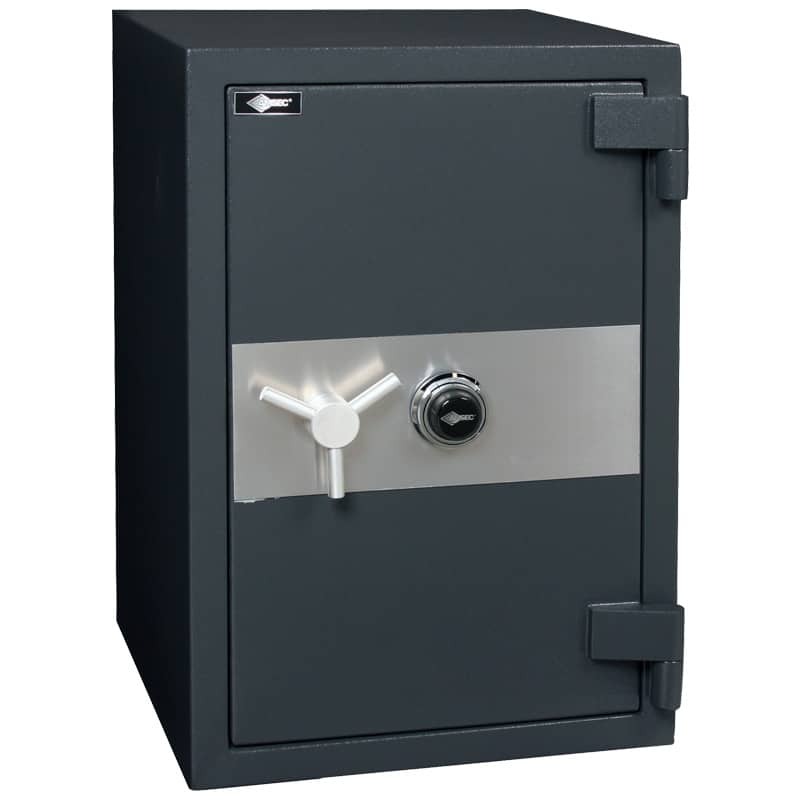 We can even deliver & install your new safe! 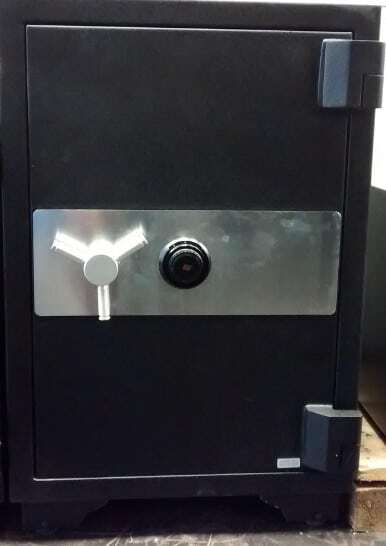 Give us a call at 713-659-3951 or stop by our showroom today to get the best deals on commercial safes!